Porto, on the Douro and the second biggest city in Portugal, is the home of Port. It is also known as Oporto. The long established wine-growing area is a World Heritage site and a gorgeous place to visit. 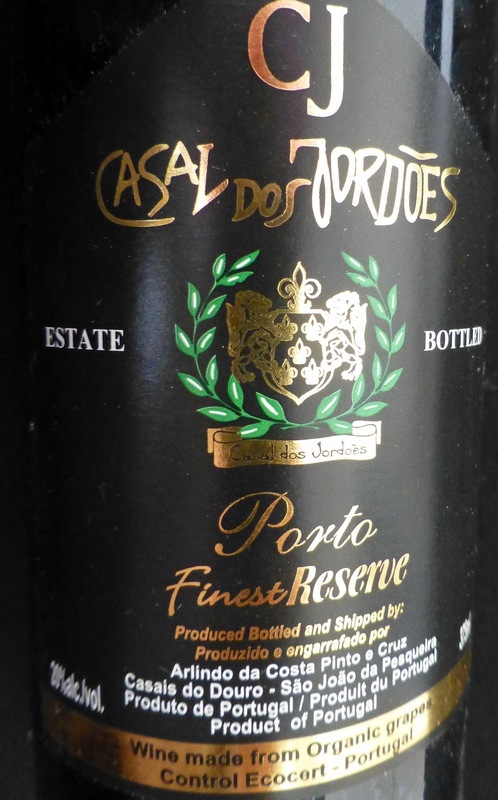 The modern style of Port can be traced back to 1678, when the Abbot of Lamego was adding brandy to the wine before it had finished fermenting. By arresting fermentation, he could retain the natural sweetness of the ultra-ripe Port-grape varieties and create a fortified wine capable of improving with age. Read much more on the subject by wine-searchers.com here. First you notice that lovely gold colour - sunset on the Douro, I wish! ; and then the tears that are extra slow to clear. Then the rich aromas, mellow fruit. And it is full bodied, velvety on the palate and a great finish. Very Highly Recommended. 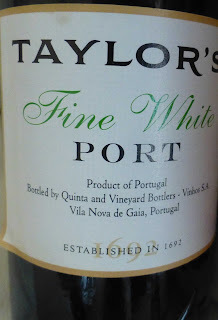 Taylor’s Fine White Port is a blend of wines produced from white grapes grown mainly on the upper slopes of the Douro Valley. The grapes used include the Arinto, Boal (Semillon), Codega, Esgana Cão, Folgasão, Gouveio, Viosinho and Rabigato varieties. 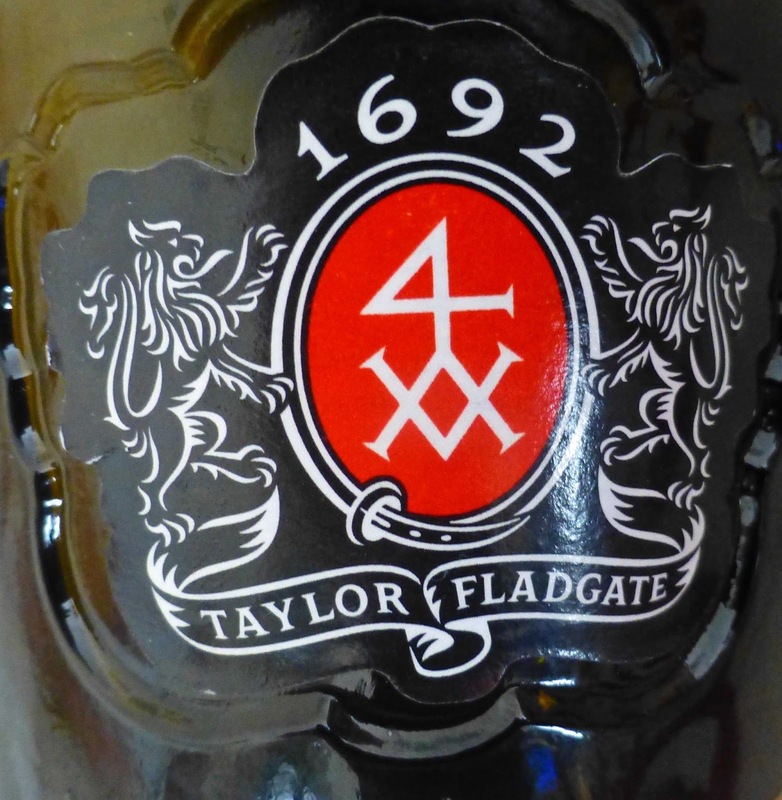 Taylor’s pioneered dry white aperitif port more than 60 years ago under the Chip Dry label, first blended in 1934. That was the one I had intended to buy in Bradley’s but decided to try this, a much sweeter version. You can drink it in the traditional way, chilled on its own, or with a twist of lemon, accompanied by roasted almonds, olives or dry biscuits. My favourite pairing though is with Barrie Tyner’s Cognac infused chicken liver paté (try catching him at the Mahon and Midleton markets). You’ll have a great laugh and a great paté. And now a great match! Made from organic grapes (including Touriga Nacional and Touriga Franca), the human touch is all important here. The grapes are harvested by hand and are then crushed “by feet of man”, part of a system “utilised by the Romans”, a tried and tested method that increases colour and tannin extraction. That colour is a deep red and the tears are slow to clear. Aromas are of dark fruit, good and strong. Fruit, spice and acidity combine in quite an engaging mouthful and there is an excellent finish too. Made by the same vineyard that produces the port (above), this is Highly Recommended. More than 15 varieties in one. Blending has been a part of winemaking for many generations. Probably started by accident. But no accident in the Douro below where more than 15 grape varieties are used! Sometimes, as it in the majority here, just two grapes are used. There can be up to six in Port and sometimes more than double that in Cotes du Rhone. Blends everywhere then, including our two from South America. Colour is somewhere between violet and purple. It has a smooth silky feel, rounded flavours, some spice, some grip, quite intense yet harmonious in all aspects, not least in the long finish. Much to be said for the human touch: this has been foot trodden in granite lagares. Hope that bare-footed gang had as much fun trampling forwards and back on it as I had drinking it. Very Highly Recommended. It is not filtered so should be decanted. 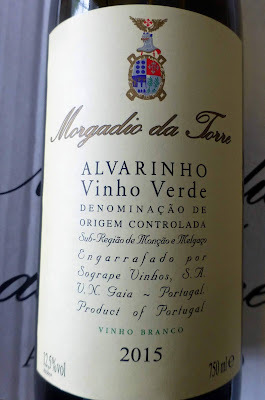 I got this bottle as a present from Maurice O'Mahony (of the former Wine Alliance) and it is “made from more than 15 Douro varieties from old vineyards, with the predominance of Touriga Nacional, Touriga Franca, Tinto Roriz and Tinta Amarela”. Curious Wines are now selling the wines of Quinta do Judeu. Chateau de Rochemorin 2009, Pessac-Leognan (France), 13%, €16.40 in Graves. Bordeaux wines are widely available in Ireland. This “assemblage” is the classic Bordeaux blend of Cabernet Sauvignon and Merlot, with Cab Sauv supplying 60 per cent of the mix. The aim is to produce a well balanced wine that is the best possible expression of the terroir. This left bank bottle comes from a Lurton vineyard, a family “who have strived for excellence...this family’s passion for viticulture goes back a long way”. The Lurtons, particularly André, are highly respected. Colour is purple and on the nose there are berries, vanilla, even a drift of tobacco. Two thousand and nine was one of those very good years so this expression is one of the best, elegant and smooth and drinking so well now. Soft and easy drinking, fresh with ripe tannins, long, flavoursome and Very Highly Recommended. Finca 878 Clásico Vino Tinto Malbec Merlot 2012, Argentina, 13%, €13.95 Karwig Wines (now reduced to 11.15, great value). This blend is popular in Argentina and, according to Wine Searcher, is becoming popular in New Zealand. This 878 is designed for the younger drinker. The producers’ translator calls them junior drinkers but it went down well with this senior imbiber! This medium red gives off aromas of ripe red fruit. Palate is pretty smooth, fruit yes but with good balance, easy drinking, finish not the longest but Highly Recommended. In Argentina, they grow over 90,000 acres of these two grapes, four times more Malbec than Merlot. Most Argentinian Merlot ends up in blends. Something to check before you start drinking. The bottom eight on the label is upside down! 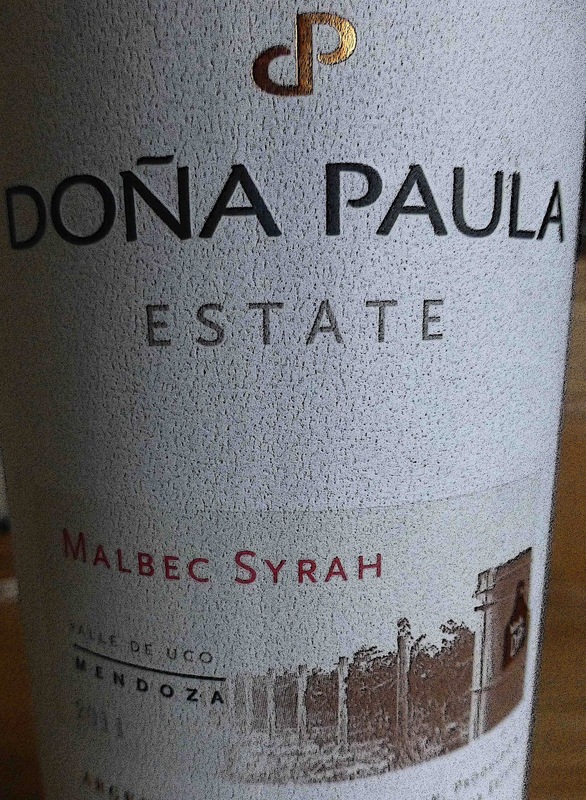 Dóna Paula Malbec Syrah 2011, Mendoza (Argentina), 14%, €10.00 O’Donovan’s Off Licence. This is a rich dark red and aromas of plum dominate. Beautiful fruit flavours follow, sweet notes yes, yet very good acidity, a pleasant mouthfeel with a long finish. Good wine, good value and Highly Recommended. The estate, part of the Chilean Santa Rita group, in the foothills of the Andes, has “always been managed using Sustainable Agricultural practices”. Watch out too for their Los Cardos wines which, according to Wines of South America, “are among the world’s great values”. Foot-treading has its merits! Douro Delight. If you thought foot-treading in wineries was a thing of the past, think again. It is alive and kicking, at least in the Douro region of Portugal. 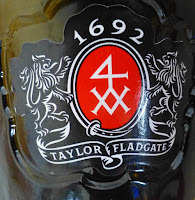 Chris Forbes of Taylor’s Port sang its praises - it maximises the juice and the flavors - at a tasting in Ballymaloe the other evening and, at the weekend, I had its merits beautifully confirmed by this bottle. Colour is a dark red and the aromas are of red fruit. On the palate it is fresh and fruity and with a gentle mouthfeel. Tannins have their say but they are mild. Perfect with red meat, this is your everyday wine. And not just weekdays! Weekends as well. Very Highly Recommended. 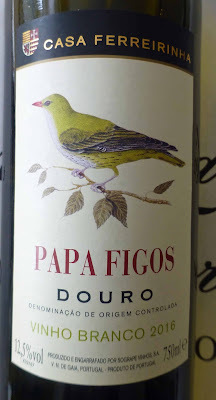 While you might not expect the foot-treading, you won't be too surprised by the cork closure as after all it is a Portuguese wine. Grape varieties are local: Tinta Roriz 35%, Tinta Barroca 35%, Touriga Franca 20% and Touriga Nacional 10%. Decanting advised. Must say I rather like the Chardonnays from this region and this is no exception. You've got a pale straw colour with tints of green and a nose of white fruits, peach and melon. It is fruity and fresh, with an almost plump feel and with a floral finish.. It is the result of sustainable cultivation, the aim being to create a style of freshness and exuding fruit aromas. I reckon they succeeded. Highly Recommended. Bodegas Exopto, Dominio del Viento, Crianza 2010 Rioja, 13.5%, €15.99 Curious Wines. Colour here is a light red and a bright one. The red fruit flavours are pleasantly obvious in the mouth while a mild acidity is enough to balance. Some spice too. 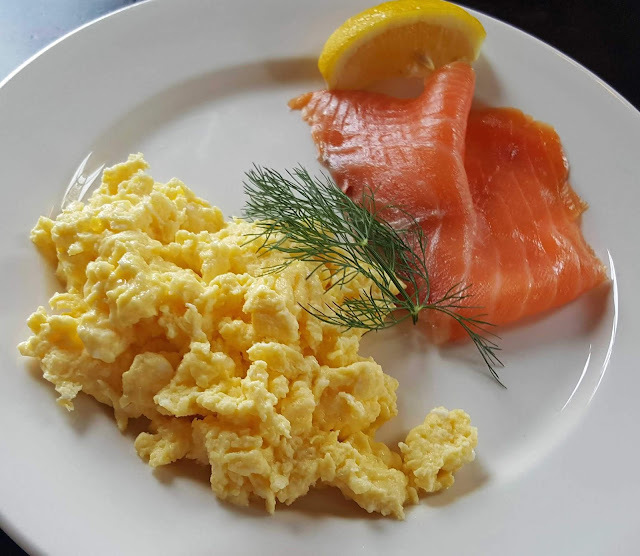 All the delicious elements at play too in a decent finish. A well made rounded example of the type and Highly Recommended. It is made from 80% Tempranillo and 20% Garnacha and has spent 12 months in oak barrels. Not sure you'll find either of these two in Ireland (you will find similar) but if you are in France during the summer, do watch out for them. I have been praising the reds of Chinon and its neighbour Bourgueil recently and these are two really excellent examples. I was in a really comfortable zone with the last glass of Caldora Yume Montepulciano d’Abruzzo 2008. I reached out for the next bottle and was totally ambushed, in the nicest possible way, by this 2009 from Bordeaux. 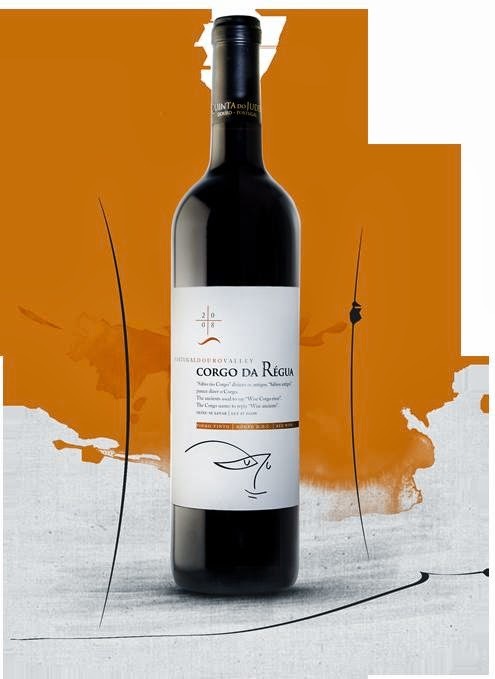 This blend of Merlot (60%), Cabernet Sauvignon (30%) and Cabernet Franc, is a delight from a year of delight in the region. It has everything going for it: silky, fruity for sure but so well balanced and, of course, a long finish. 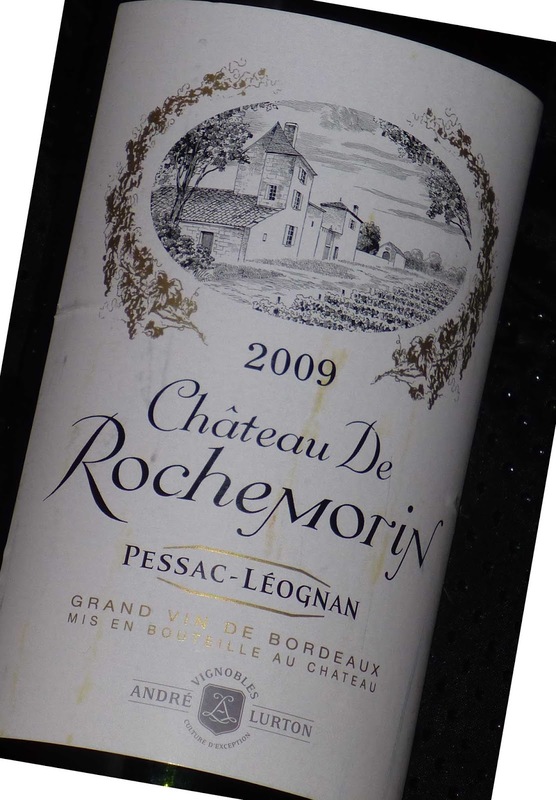 The producer’s description: A round and exuberant wine, very enjoyable in its youth, yet with a complexity and elegance one expects of prestigious Bordeaux. This wine will be enjoyed from its second year and beyond. The vineyards of the "Château du Donjon", Panis family property since the 16th century, stretch out over the rural district of Bagnoles, the western part of the Minervois region. It is divided into two large parts, one for A.O.C. Minervois, and the other for "Vin de Pays". The grapes for this are from a vineyard that is over 100 years old, planted mainly with Grenache Noir vines. There is a magnificent concentration of aromas in this dark red wine. Beautiful juicy black fruit flavours on the palate and also a little spice. Totally luscious then before this well balanced wine produces an excellent finish. Needs to be decanted. Highly Recommended. 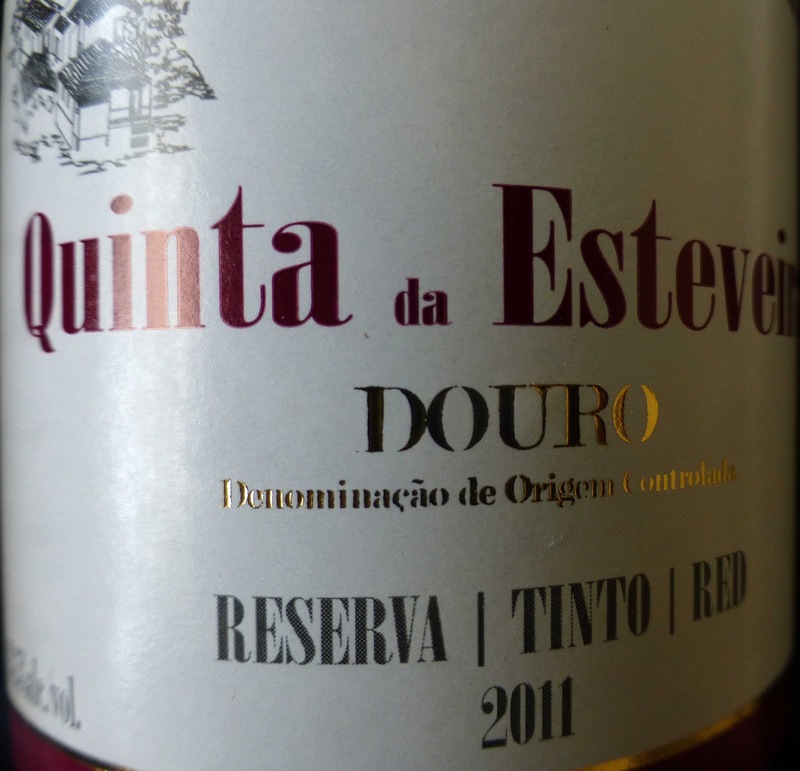 Continued the very enjoyable Euro red sequence with this beauty from Portugal’s Douro, another with an intense aroma and then a smooth mouthfeel, a supple fruitiness on the palate followed by a terrific finish. Grape Varieties used in this blend are all local: Touriga Franca; Touriga Nacional; Tinta Roriz; Tinta Barroca. A big wine for the price and Highly Recommended. Unfiltered - Decanting advised. Must say this was one of the best sets of reds that I’ve come across recently but the Italian, the Portuguese and the languedocien will have to take a place behind that superb Bordeaux. Of course, if you are having a group in, start them off with the other three before springing the Bordeaux. A perfect ambush. Of the nicest possible kind. * Prices quoted all before recent tax ambush! Two thousand and seven was of of the best years in the Portuguese wine region called the Douro, a region best known for making Port. 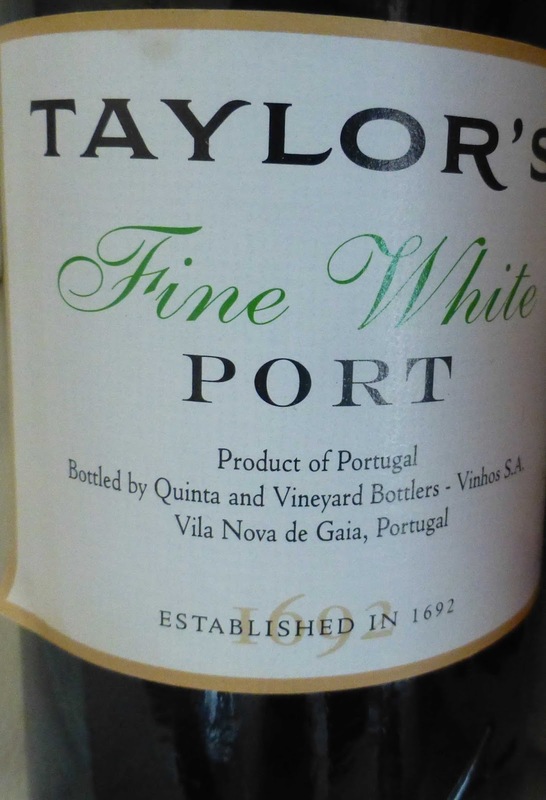 Indeed, quite a few of the varietals used in the making of this 2007, the vineyard’s top red, are used in Port. The wine is unfiltered and should be decanted. From my experience, I’m not sure that this is entirely necessary but you could do it as a precaution. 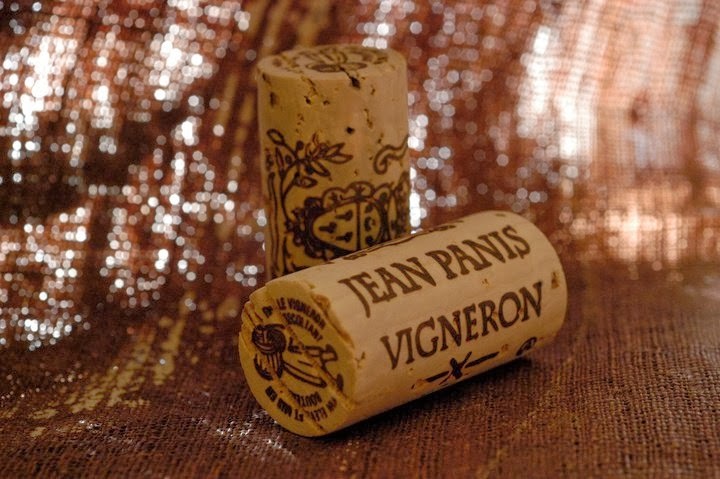 This 2007 is the vineyard’s top red and has spent 10 months maturing in French oak and one year in the bottle. Colour is a very dark red with inviting dark fruits on the nose, nothing spiky! The concentrated fruity feel in the palate is rounded and well balanced, the tannins still at work; it is somewhat smoother and more sophisticated than the 2008 (which the winery calls the younger brother!). With a bottle of this under your arm, you’d be welcome at any party. My advice though would be to bring the very presentable younger brother and keep this gem for a romantic evening chez toi. More about the wine, including the technical details, here.